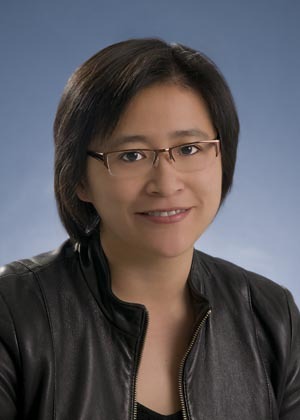 Dr. Li is an associate professor in the Department of Psychiatry, University of Toronto and a clinician scientist in the Department of Supportive Care, Princess Margaret Cancer Centre. In addition to clinical practice in cancer psychiatry, she conducts research in psychoneuroimmunology and psychosocial oncology. She has authored several publications, guidelines and interprofessional education resources on the management of anxiety and depression in cancer and is the developer and physician lead of the Distress Assessment and Response Tool (DART) program.